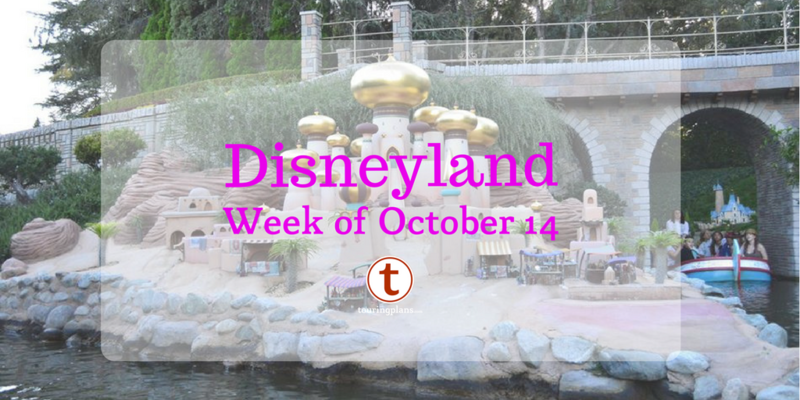 Last week was slow news-wise, but not attendance-wise, as the Disneyland Resort ramped up into the final week of the busy holiday season. Look for the largest crowds of the year to descend upon Anaheim between now and New Year's Day. Quietest Day: Tuesday 12/18 was a 5 out of 10 at the resort, with 4.7 at Disneyland, and 3.7 at DCA. Busiest Day: Thursday 12/20 was an 9 out of 10 at the resort, with a 8.6 at Disneyland, and 8.6 at DCA. Subscribe to the Touring Plans Disneyland Crowd Calendar for full details on predicted attendance for the next 30 days. Disneyland's Holiday season continues through 1/6/2013, with the Holiday Fantasy daytime parade performing daily. 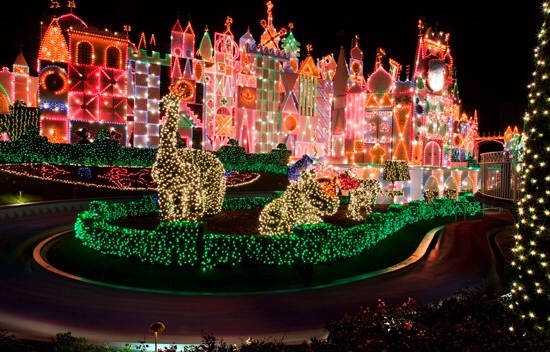 Check out this Disney Parks Blog video of “Nighttime Holiday Magic” in the parks. The Candlelight Processional at Disneyland Park concluded on 12/20 with celebrity narrator John Stamos. 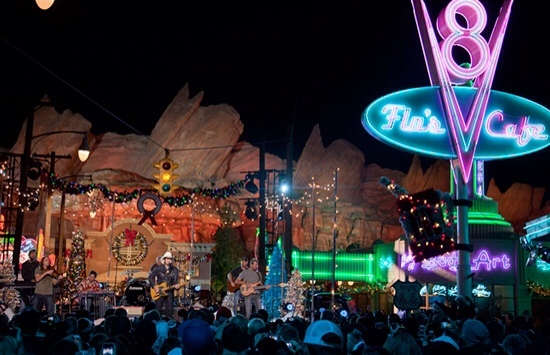 Singer Brad Paisley recorded a performance in Cars Land for broadcast in the Disney Parks Christmas Day Parade on ABC. A new 10k race was announced for the 2013 Disneyland Half Marathon weekend (8/30-9/1). Registration begins at rundisney.com on 1/22. Disney released this video to celebrate the 60th anniversary of their Imagineering department on 12/21. Molly the Messenger, one of the Citizens of Buena Vista Street, has been delivering letters to and from Santa to children at DCA. 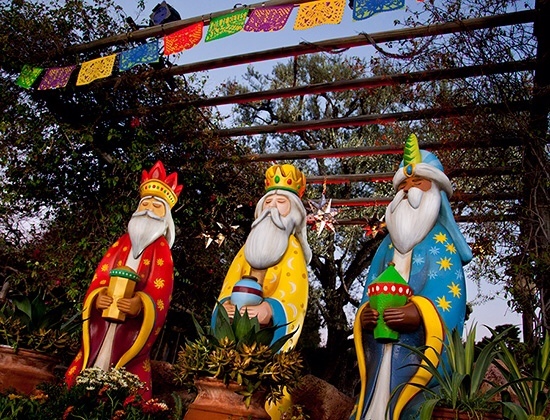 Disneyland will celebrate the Hispanic holiday Three Kings Day (Día de los Reyes Magos) with special food and entertainment at Big Thunder Ranch on 1/4-6. 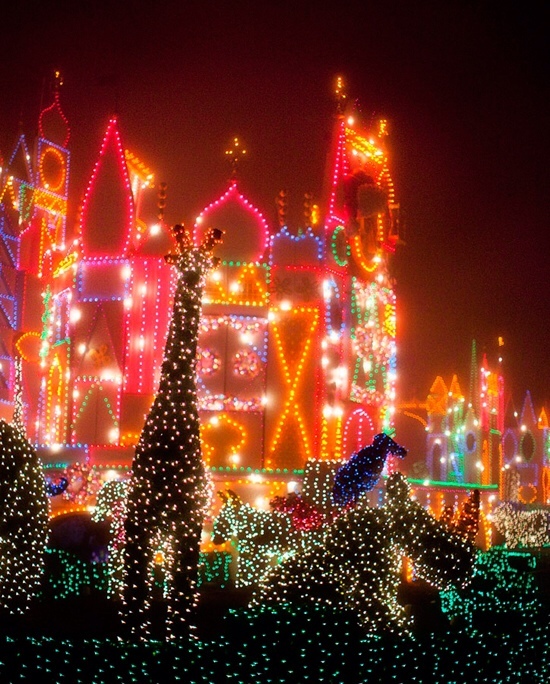 Guided VIP tours of Disneyland's holiday offerings are available now through 1/6. Now through 1/6, the Believe…In Holiday Magic fireworks show at Disneyland Park interacts with Glow With The Show light-up mouse ear hats. Temporary exclusive viewing areas for Glow With The Show hat holders have been established for Believe, Fantasmic!, and World of Color for the next couple weeks. Holiday decor, seasonal songs, and nightly “snowfalls” have been added to DCA's Mad T Party now through New Years. The party will go to midnight on 12/31 with pyrotechnics at 12. Fresh hand-made candy canes were prepared at Disneyland's Candy Palace on Monday and Friday, and at DCA's Trolley Treats on Tuesday and Saturday. The final days for fresh candy canes will be 12/24 at Disneyland and 12/25 at DCA. Arrive at park opening to secure a wristband and be prepared for a long, long, wait if you want one of the $13 sweets! Santa Claus posed for (paid) photos in the mornings at the Paradise Pier hotel, and in the evenings at the Grand Californian and Disneyland hotels. A modest “holiday village” of merchandise and snack vendors continues operating near the ice skating rink in Downtown Disney. Disneyland Resort is now checking photo IDs for all guests holding multi-day tickets. This results in slow entry procedures; be prepared this holiday season to arrive extra early (at least 45 pre-opening) to be one of the first people into the park. Disney announced that DCA's Disney Junior – Live on Stage! Show will be revamped next year. 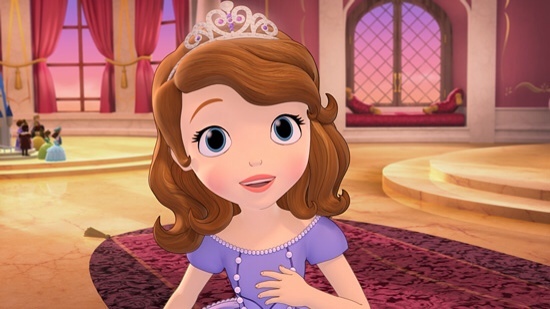 Characters from “Doc McStuffins” and “Sofia the First” will join the show in mid-March. Construction continues through 2013 on the new Princess Fantasy Faire and Fantasyland Theatre. MuppetVision 4D has been temporarily replaced with the Prep & Landing: Naughty vs. Nice 3-D short film for the holiday season. A Prep & Landing sequence has also been temporarily added to World of Color performances.